Has played as principal bass in many area orchestras: Rhode Island Philharmonic, Worcester Orchestra, Providence Opera Theatre Orchestra, Vermont Symphony, Great Woods Festival Orchestra, New England Symphony Orchestra, Eastern Connecticut Symphony, Greater Bridgeport Symphony, Opera Rhode Island, Ocean State Lyric Opera, Providence New Music Ensemble, Festival Ballet, PORTOpera and Newport Music Festival; as well as in orchestras such as the Opera Company of Boston, Boston Ballet, Springfield Symphony, New Hampshire Music Festival, Pro Arte Chamber Orchestra, Portland Symphony and the New Haven Symphony. As a freelancer, has accompanied artists ranging from Pavarotti to Brian Wilson to YES. Has played in many pit orchestras for musical theater, locally and on international tours with shows such as Phantom of the Opera, Cabaret, Sound of Music and West Side Story. Teaches bass students at the Music School of the RI Philharmonic(founding faculty), the Wheeler School, Brown University, Rhode Island College, St. George’s School, UMass Dartmouth, Community College of RI, University of RI and Providence College; in addition to maintaining his own studio. 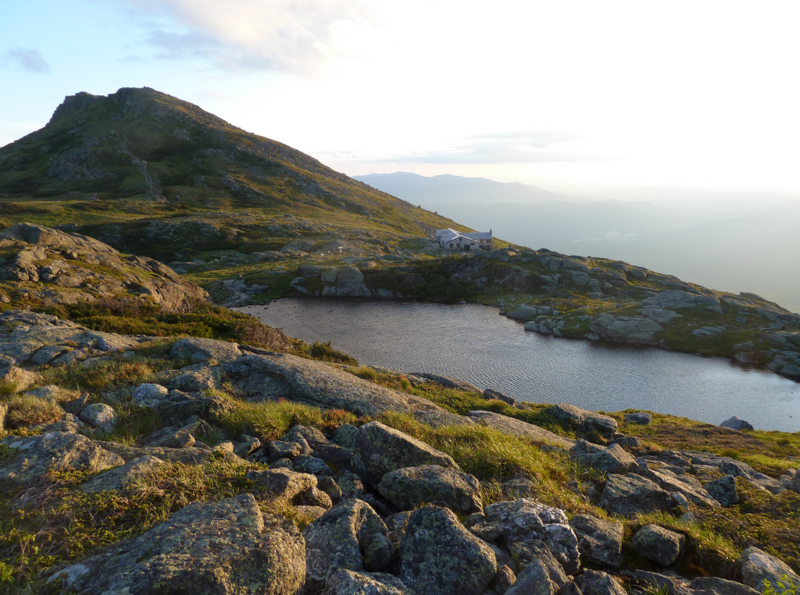 Enjoys running, swimming, hiking,cycling and climbing, especially in NH! Born in Cambridge, Massachusetts; two sons, Samuel Aaron and Elijah James.